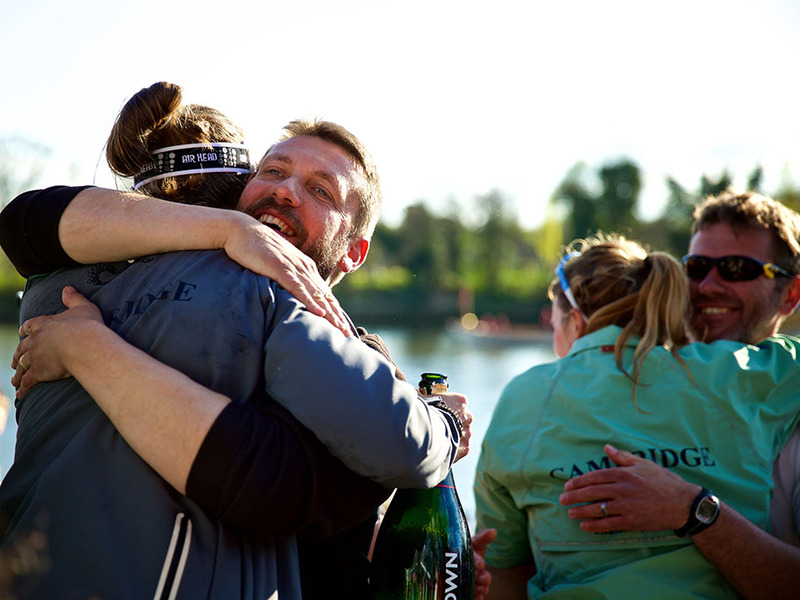 Cambridge University Boat Club (CUBC) have appointed Rob Baker as its new Chief Coach. Rob will lead the CUBC coaching team following 6 years at Cambridge University Women’s Boat Club where he developed a high-performance environment where individuals flourish on and off the water. Rob has led CUWBC to some stunning performances at The Boat Race in 2017 and 2018 and in other national and international competitions, with key wins at the British Rowing Championships, Fours Head, Women’s Eights Head, British and European University Championships. Before taking on the role of CUWBC Chief Coach, Rob coached Ireland’s U23 squad, and was CUBC’s Assistant Coach. In the Assistant Coach role at CUBC, Rob achieved multiple Goldie wins and coached the winning Britannia Challenge Cup at Henley in 2003. He added to this with a win in the Stewards’ Challenge Cup at Henley whilst acting as CUBC’s Chief Coach in 2008. Rob’s appointment as Chief Coach concludes a search process that has run since December, when outgoing Chief Coach Steve Trapmore informed the Club that he would be moving to a coaching position at GB Rowing after The 2018 Boat Race.